Scouring government data and looking into the nation’s opinions and experiences, new research from Tiger Sheds can reveal how many of us have had our sheds broken into, and what precautions (if any) we are taking to protect our garden buildings, tools and garden furniture from thieves. 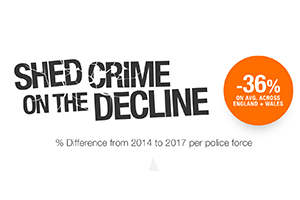 After analysing four years of data (2014 - 2017) from police forces across the nation, Tiger Sheds can reveal that, on average, over 22,500 instances of garden and shed burglary are reported each year. 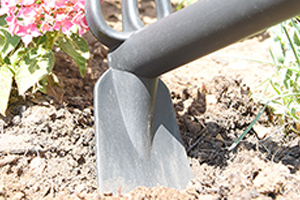 Barnsley based Yorkshire Flowerpots is the UK’s only volume producer of ceramic flowerpots. 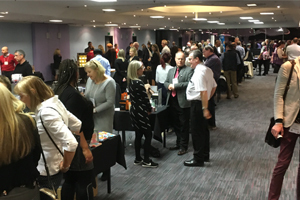 It is part of the 4th generation Naylor group, a family business which has been making ceramic products since 1890. 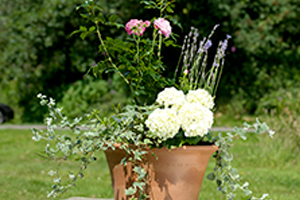 Since its launch in 1992, Yorkshire Flowerpots has established a reputation for high quality, British made terracotta pots: the company's pots are accompanied by a lifetime frostproof guarantee. During 2018, the company has strengthened its manufacturing expertise and made a £150,000 investment in its clay processing plant to increase capacity and further improve product quality. 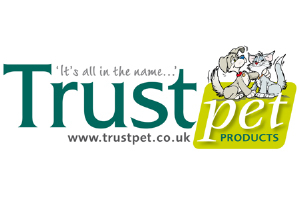 Fish4Dogs has announced a new wholesale distribution partnership with Trust Pet Products in an exclusive arrangement for the UK which focuses on providing enhanced opportunities for independent retailers to sell the full range of healthy food and treats from Fish4Dogs Ltd. 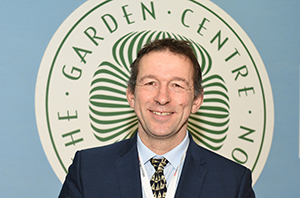 THE GARDEN Centre Association (GCA) has recently (January, 2019) announced its Chairman Elect for 2020/21. Mike Burks, who is the Managing Director of The Gardens Group, was revealed as the GCA’s Chairman Elect for 2020/21 during its annual conference, which took place at Luton Hoo Hotel, Luton. 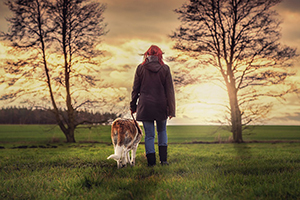 A new study has found that Brits with dogs walk and talk more than those without as dog lovers claim to walk 870 miles a year – just walking their pet. 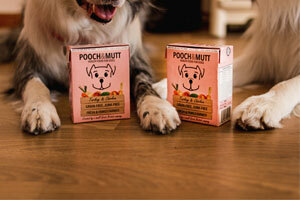 Read more about Is your dog keeping you in top form? 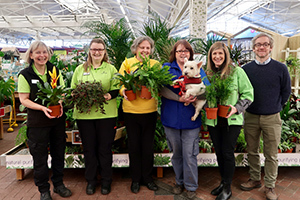 Haskins Garden Centre has partnered with Waggy Tails Rescue to donate animal-friendly houseplants to the charity. 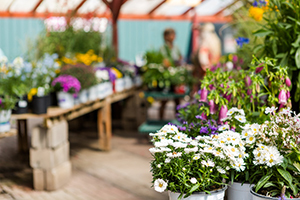 Read more about Neat Ideas your no risk Retailer!